Friday: Dry all day and we were set for a good day of testing to see what our speed was like heading into qualifying on Saturday morning. In FP1 we set off well showing consistently quick speed throughout the session, ending in P10 due to running on older rubber. The rest of the field were shod with new tyres, so we were confident going into FP2 being only 4 tenths off the pace. FP2 set off well and we were sitting in P8 and 3 tenths off at the halfway stage, then everyone came in and changed to new tyres and we went quicker and moved to P5 just a tenth off the quickest. We were confident going into qualifying that we could produce a good result. Saturday: Qualifying was going to be very close. Having hit the halfway stage of the session we were sitting on pole when we came in to change the tyres around and go back out. Others had done this earlier than us and jumped me whilst I was in the pits. As fate would have it, the session got red flagged as I took to the circuit. They abandoned the session so frustratingly, we didn’t get our second run. This was a shame as we ended P6 but it could have been a lot more. Race 1 didn’t go well, due to being crashed into from behind on the first lap, resulting in damage and a DNF. 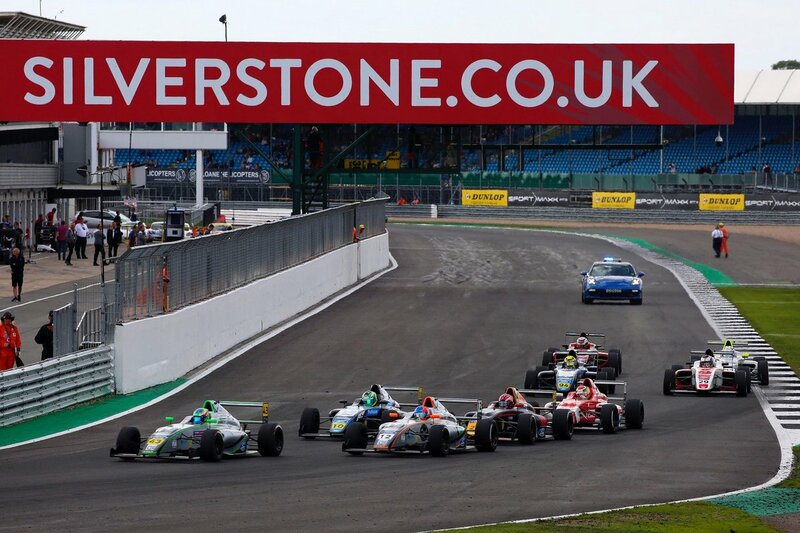 Sunday: Race 2 saw us having to start from the back of the grid. The opening lap saw the driver in front braked going into a fast corner and I was too close to react and ended up running into the back and damaging the front nose. Luckily I came into the pits and got it changed and back out before the safety car came around. I was able to come back through to P9 and take 3rd rookie. Race 3 and a P8 start. Having not the best of starts I lost a few places, but by the half way point I was up to P6. Going for a move I was ran off the track and dropped back to P10. 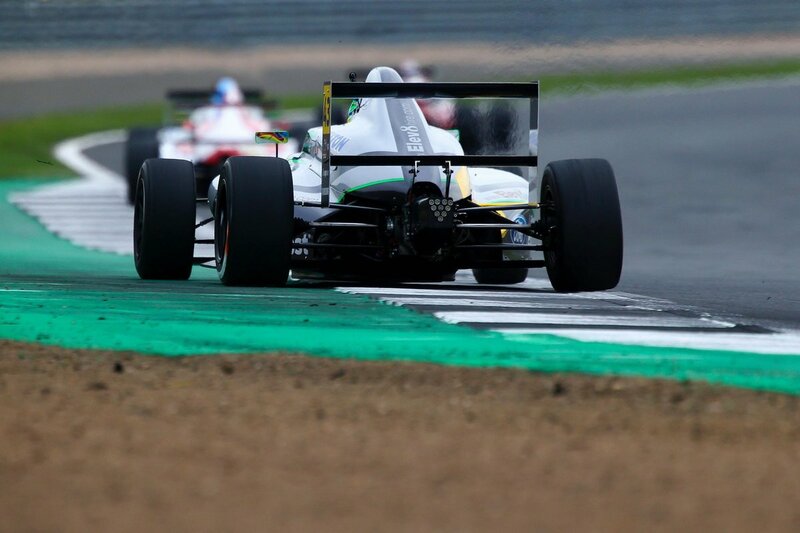 I recovered as the race progressed, and went for another move to take P9. This time the driver made contact with my rear wheel, spinning me around resulting in a P11 finish. The racing is proving to be very difficult as we seem to have a big lack of power compared to some of the other drivers on the grid. The engines are all meant to be equal, and it’s obvious they aren’t when the cars are out on track. I would like to say a massive thank you to JHR developments for doing a mega job as always, and then everyone else involved.